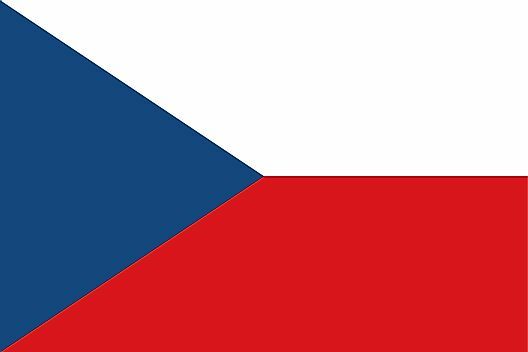 The Czech Republic has a rich cultural heritage, dating from its history of the two ancient lands, Bohemia and Moravia, that now make up today's modern country. The capital city, Prague, is one of the top tourist destinations in Europe. There is so much to see and do, including the Prague Castle, the Charles Bridge, Lesser Town and the Jewish Quarter and Museum. Added to these attractions are museums and galleries, parks and gardens and river cruises. It's a walking city, so comfortable shoes are a must. Other Czech cities with their own charm and appeal include Cesky Krumlov, Karlovy Vary, Kutna Hora and Olomouc, to name just a few. There are also numerous old castles, lakes and most of all, friendly, welcoming people. Times to Travel: The Czech Republic is a destination to visit any time of the year, depending on personal preferences for weather conditions. Summers are generally warm with occasional rain showers. Winters are snowy and conditions can change quickly. In general, the most favorite times of the year are May and September.